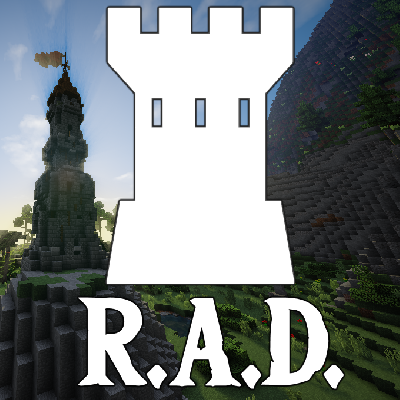 This is an additional file related to R.A.D. - 1.23. 1 - Open eula.txt file, read EULA and change "false" to "true" if you accept it. 2 - Configure server.properties if you need. DON'T change level-type=OTG and level-name=Biome Bundle. If you are interested in already configured server try Bisecthosting. I recently was partnered with them. They have my modpacks already pre-installed and configured on their service. Also, use my promocode xdreamz to get 25% off your first month.